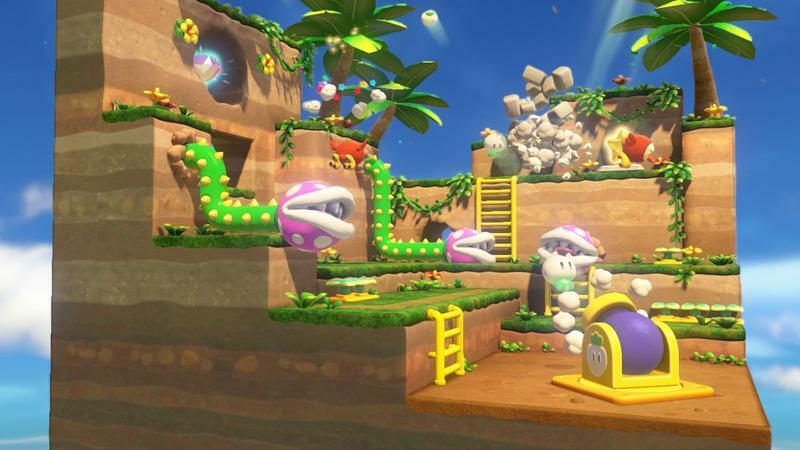 Have you ever played Super Mario 3D World? 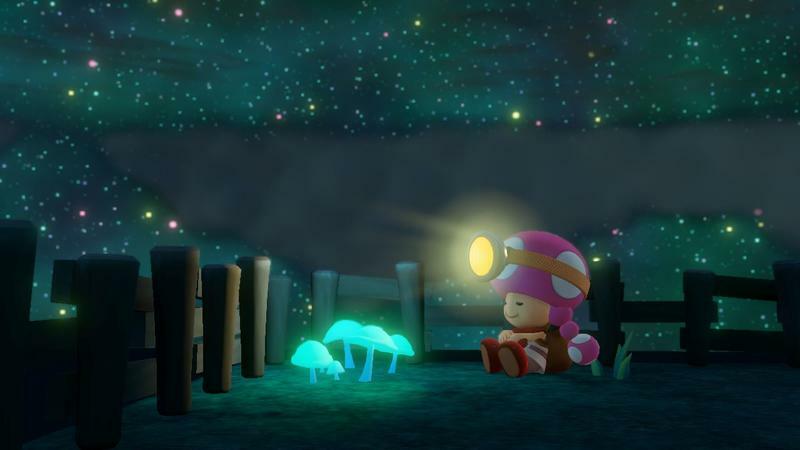 If so, do you remember those diversion type levels where you played Toad looking for stars in a diorama-esque puzzle? 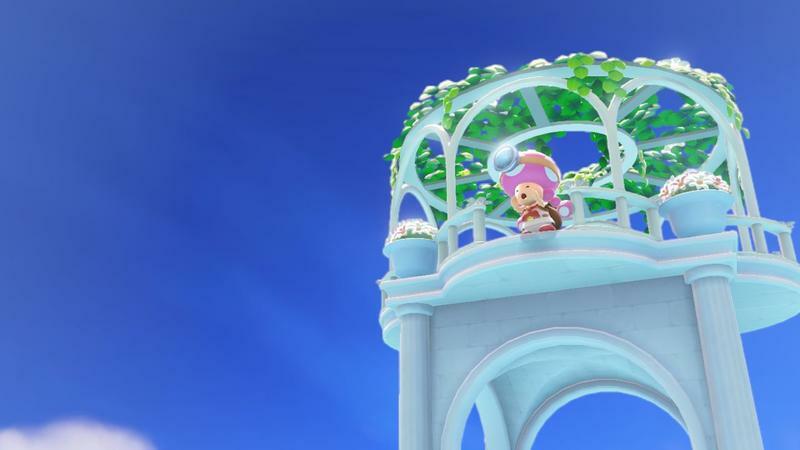 You could rotate the world and walk about as Toad, but there was no jumping allowed in this space. 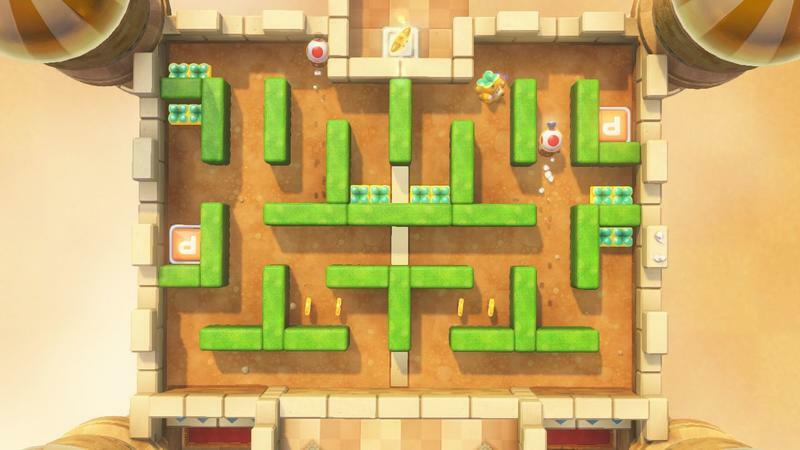 Those small levels have been blown out into a full game. 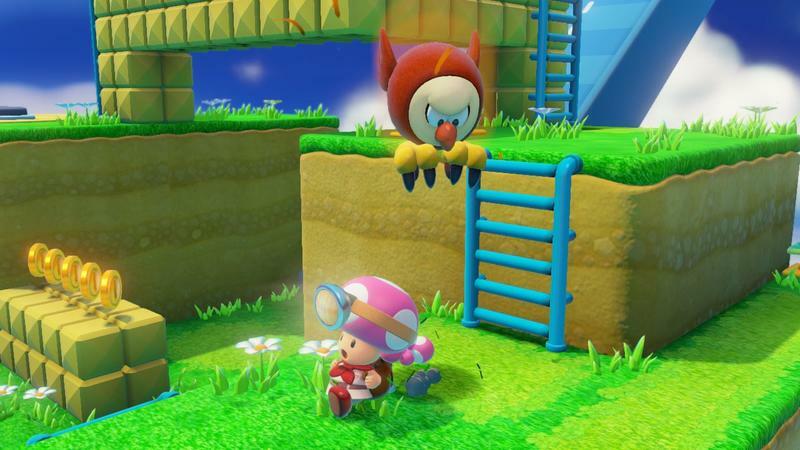 That game is Captain Toad: Treasure Tracker, and it's going on sale this week for the Wii U. 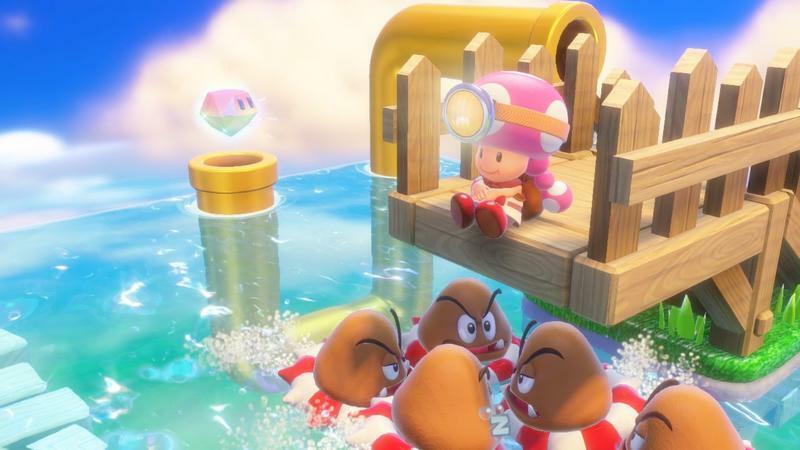 As an outsider looking in, Captain Toad: Treasure Tracker seemed like a really odd mini-game turned full-game experiment on behalf of Nintendo. 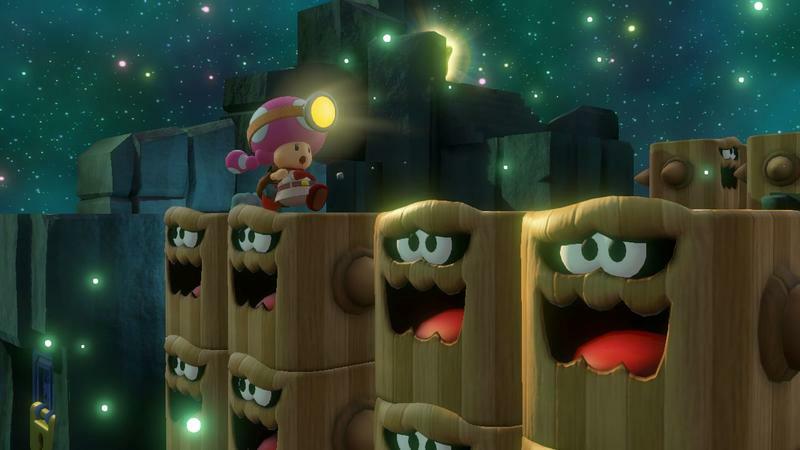 They took the Toad exploration levels from Super Mario 3D World and turned them into a full affair. Of course, we've since learned that this was originally pitched to Shigeru Miyamoto as an entry in the Zelda series. 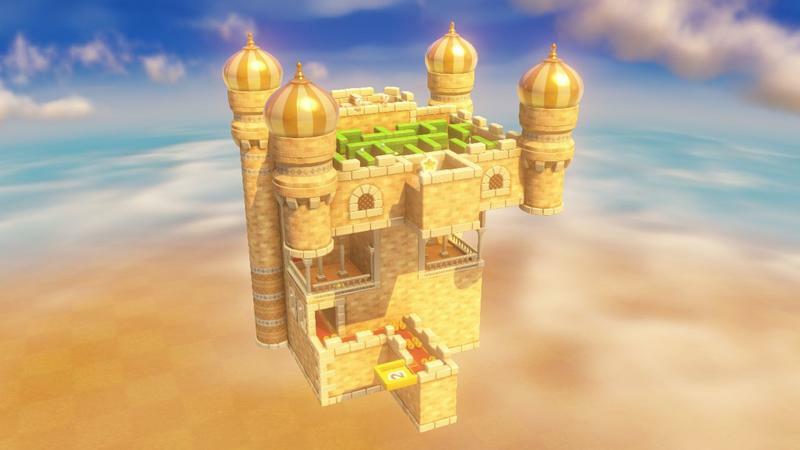 That was turned down, but the team managed to put their design documents to work as one-off levels in Super Mario 3D World. 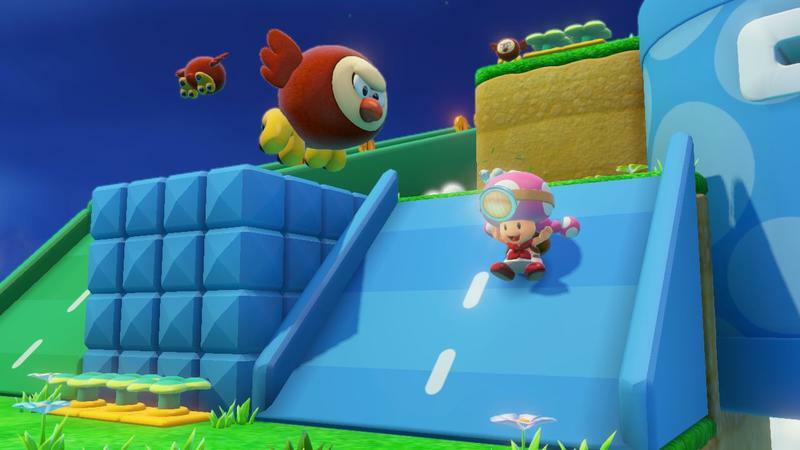 Miyamoto wound up loving the feel and pushed the team to create the full game, though now it came with Captain Toad as the lead. The crazy thing here is that it's actually a whole lot of fun. 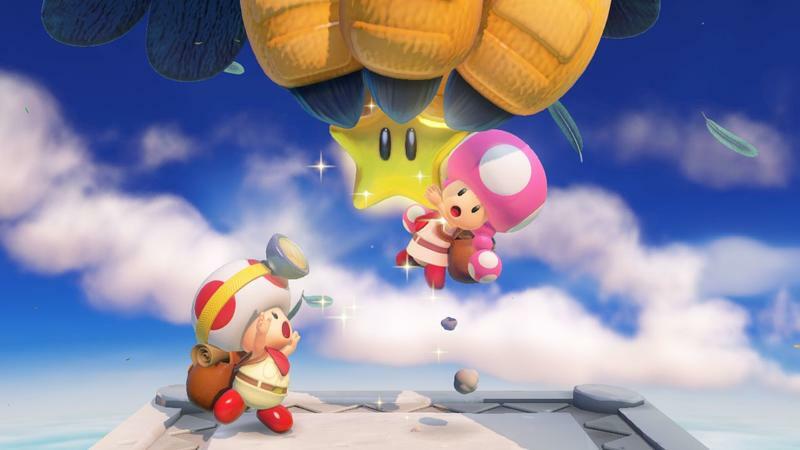 I won't hoist it up as the best game on the Wii U, but Captain Toad: Treasure Tracker has turned into a sort of habitual form of relaxation for me over the last week or so, and I'm kind of in love with it. 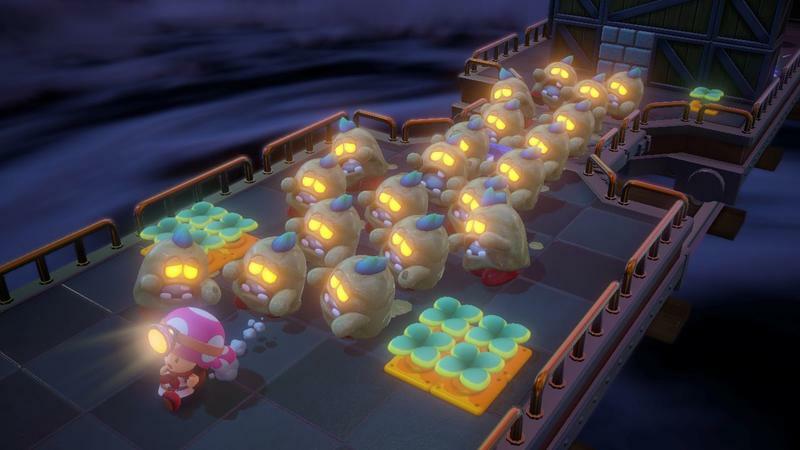 When you first play Captain Toad: Treasure Tracker, one of the things that might strike you as potentially problematic is the inherent repetitive nature of the gameplay here. 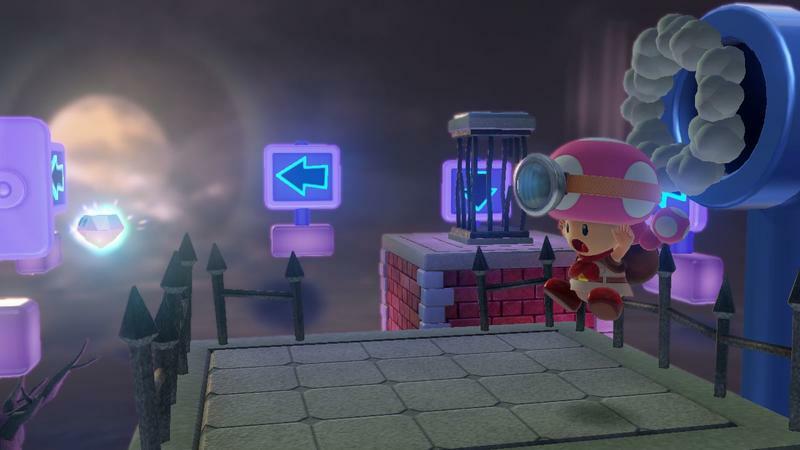 How many puzzles, themes and mechanics could Nintendo really explore within this game. 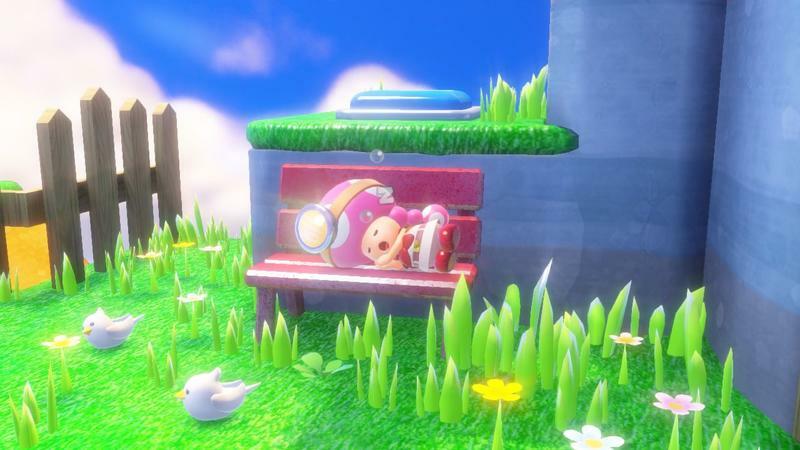 The good news, folks, is that every single level feels unique. 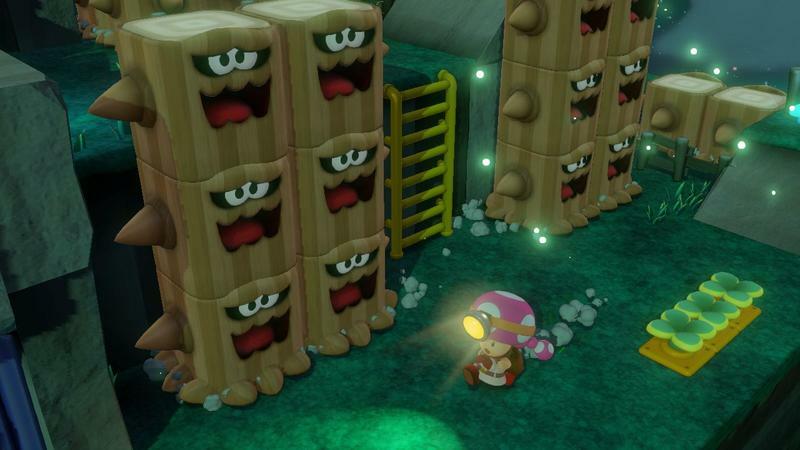 We know from the trailer you see above that there are at least 70 levels in this game (there are more, I can confirm that), and each one is different. 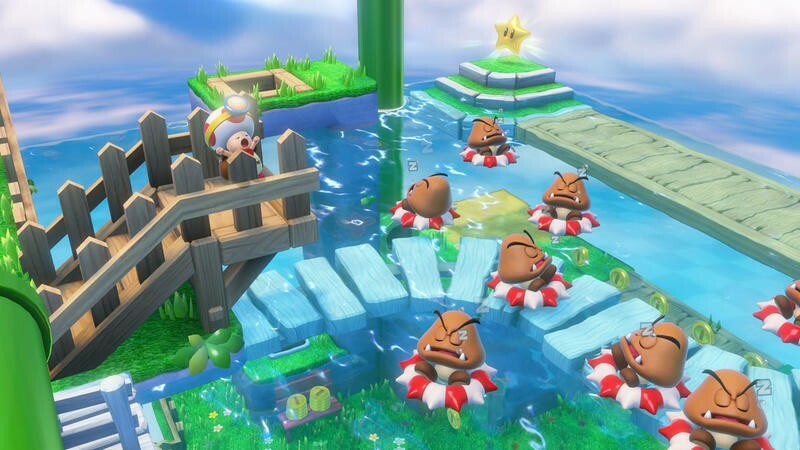 If you have Super Mario 3D World save data on your console, you immediately unlock a whole pile of levels built around the world within that game accessible as bonus content from the main menu. 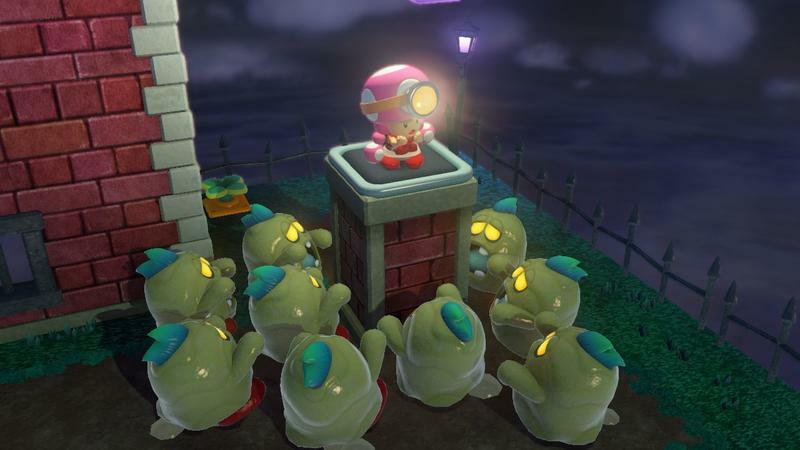 If each puzzle carries a unique theme (snow, night, haunted house, under water, at the beach, you catch the drift), they also each present different takes on a new mechanic. 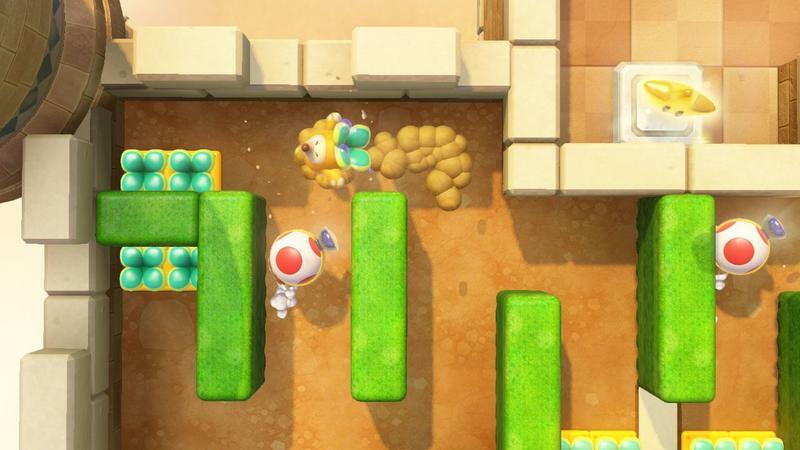 You'll learn about sliding down chutes early on, for instance, but a level 20 or so down the line will take that chute sliding them and turn it into a full, tough, dynamic puzzle instead of a simple way to move about. 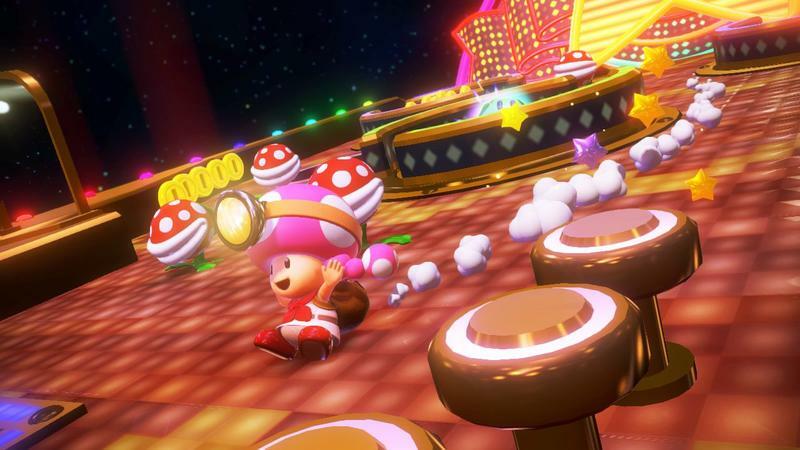 As you change from Toad to Toadette as the main character, you'll see the puzzles toughen up as well. The first book of levels is rather easy, if I'm being completely honest. 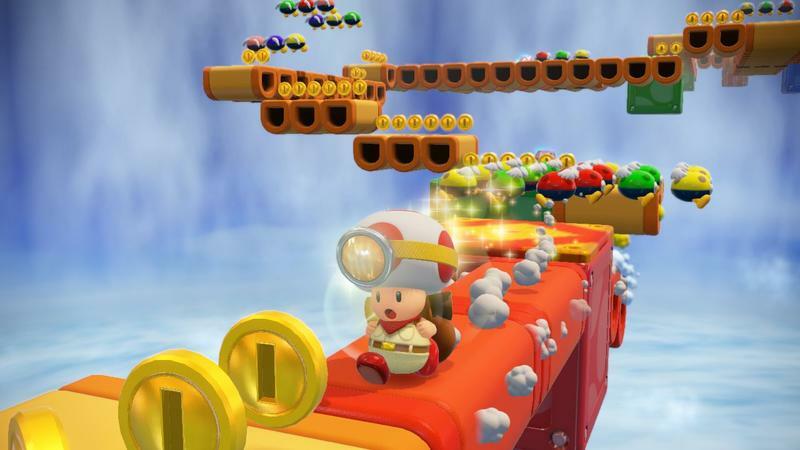 You'll zoom through them in an hour or so of play, maybe doubling back to nab all the gems, golden mushrooms and special requirements. After that? 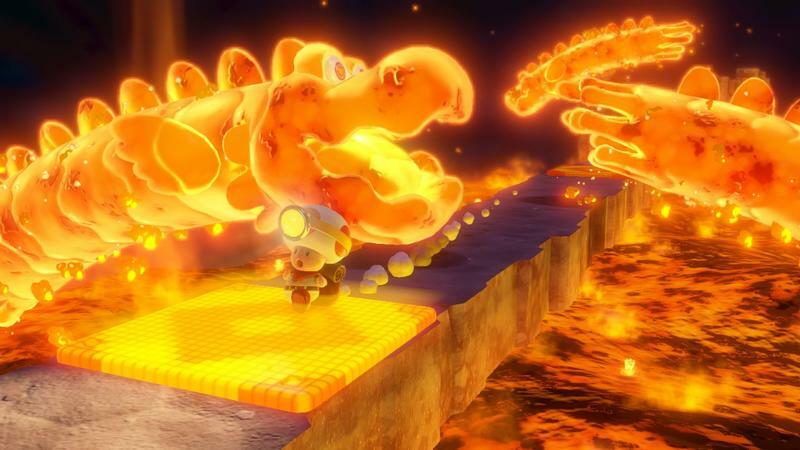 Things get incredibly tricky as the difficulty ramps up. 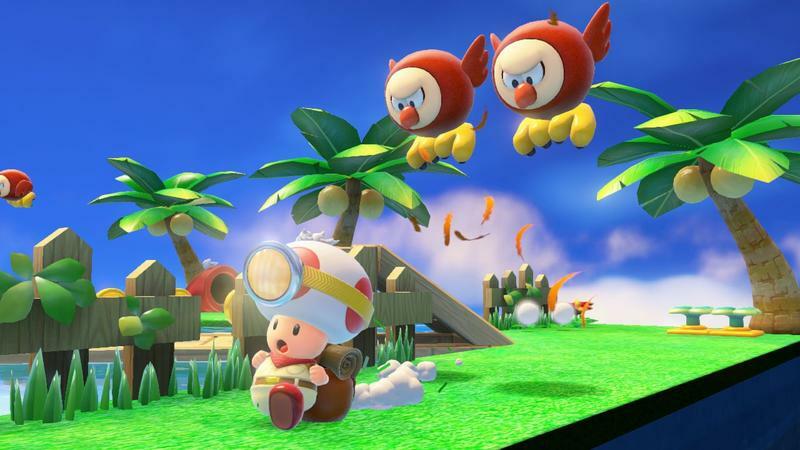 My point is this: I went into Captain Toad: Treasure Tracker with cautious optimism. 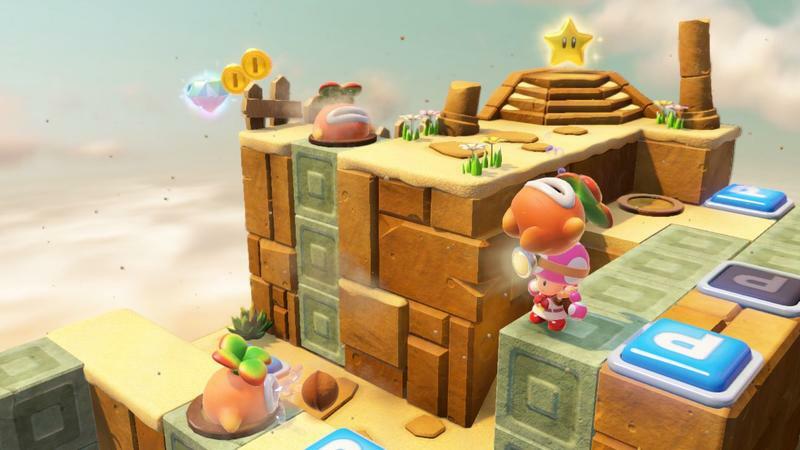 I liked the mini-games as they were in Super Mario 3D World, but my wariness came from the fact that I thought it would be tough to make this a full-blown, interesting and compelling game without running into too much repetition. I've since been able to asuage my fears; this game is diverse enough to warrant long sessions of play. 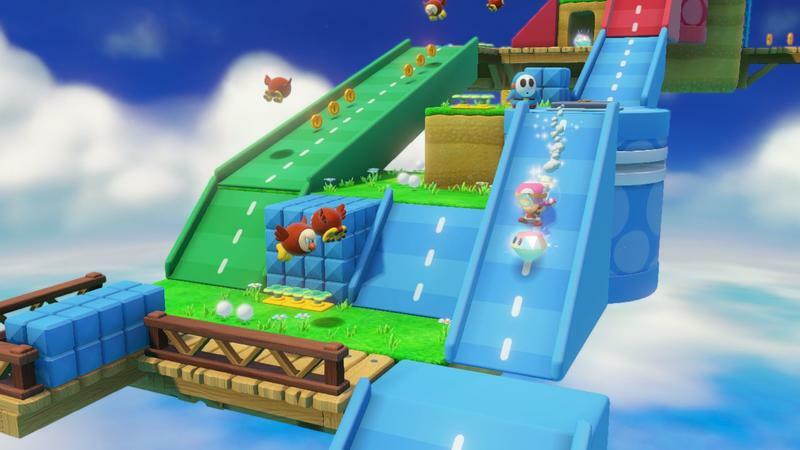 My only real complaint about the game is its forced use of the Wii U's GamePad. I totally dig the GamePad, so don't misread this as a knock on that controller. 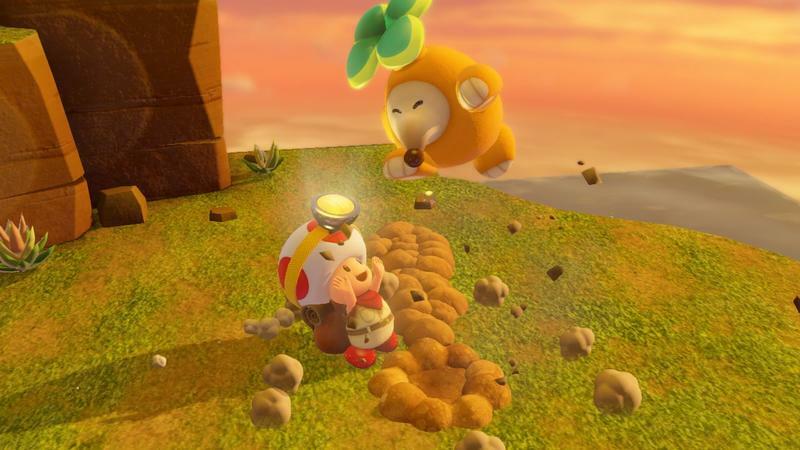 I found myself wanting to settle in for long sessions with Captain Toad: Treasure Tracker, but the GamePad's limited battery often forced me to stop and charge (I don't have an outlet near my couch, unfortunately). 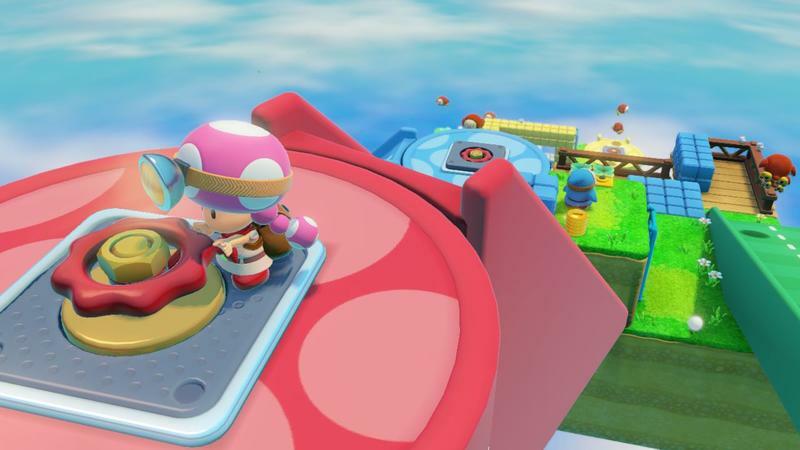 You're required to use the GamePad throughout the full game, though only specific levels require touching the screen and blowing on the microphone. 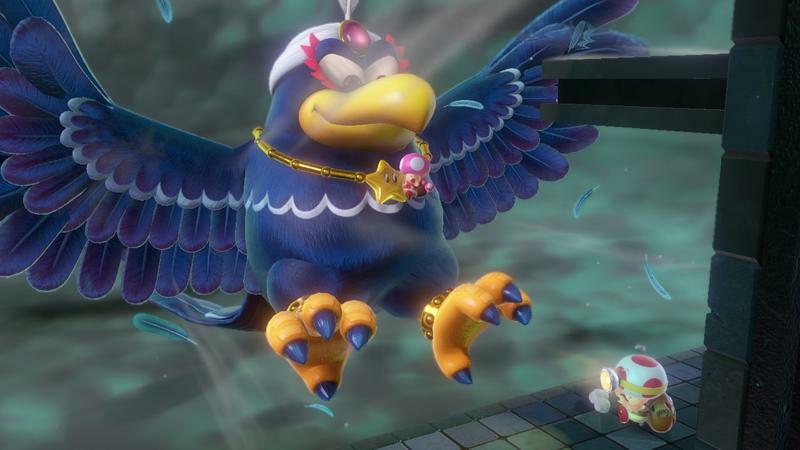 Rather than force you to use it in just those moments specifically, Nintendo opted to make the GamePad a constant requirement. 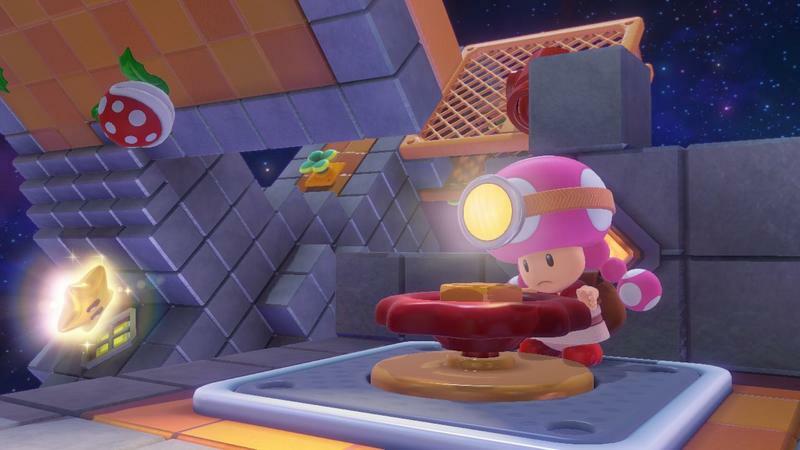 I know I'm nitpicking here, but one of the reasons I enjoy Nintendo's work on games so much is their open-mindedness when it comes to input methods. 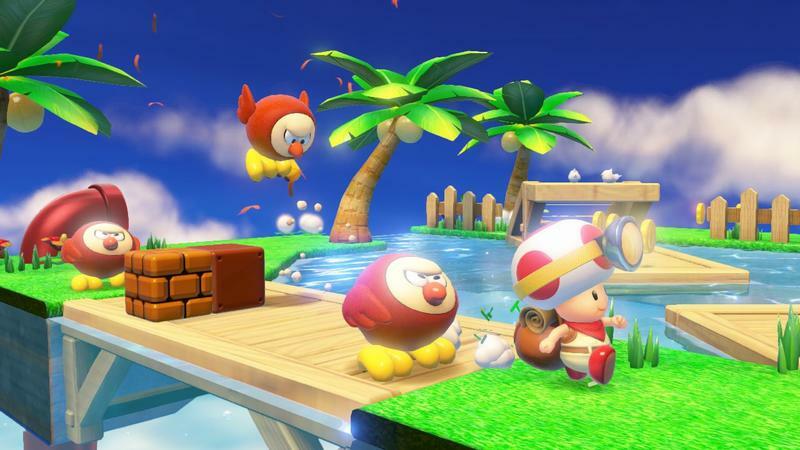 Look at Smash Bros. or Mario Kart 8. Those games feature more control methods than I even know what to do with. 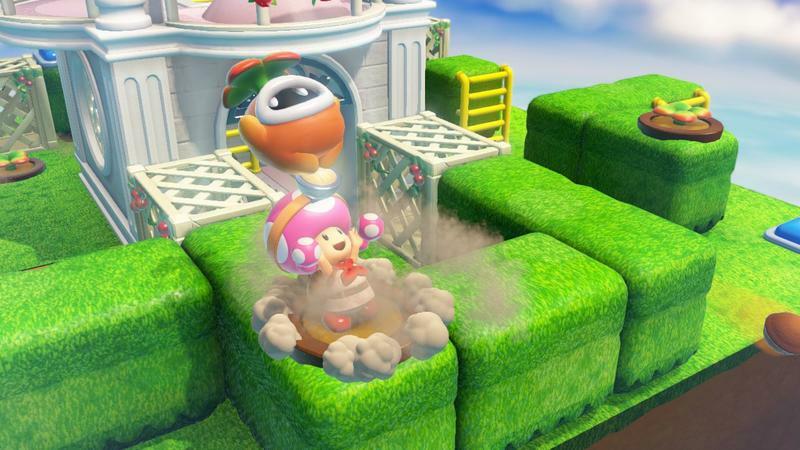 Even Super Mario 3D World let me switch to the Pro controller when the GamePad wasn't required. 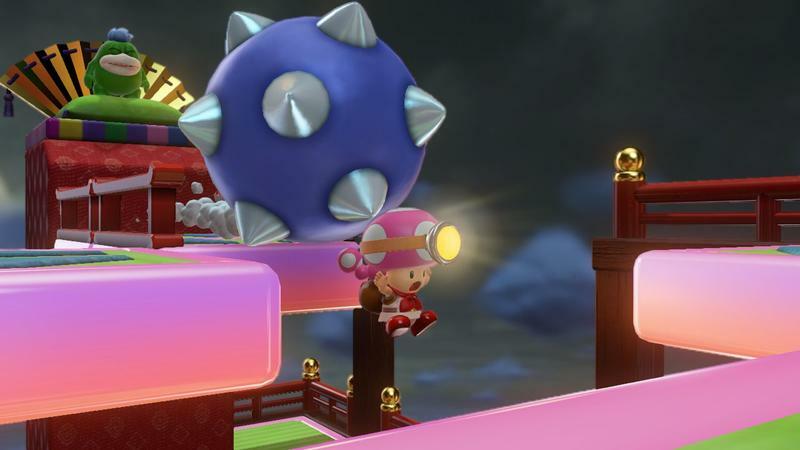 The fact that Captain Toad: Treasure Tracker mandates the GamePad at all times is a gripe for me. I would be remiss if I didn't knock the game for it. I'm not going to say it'll stop me from recommending the game, but it is a completed that should be levied. 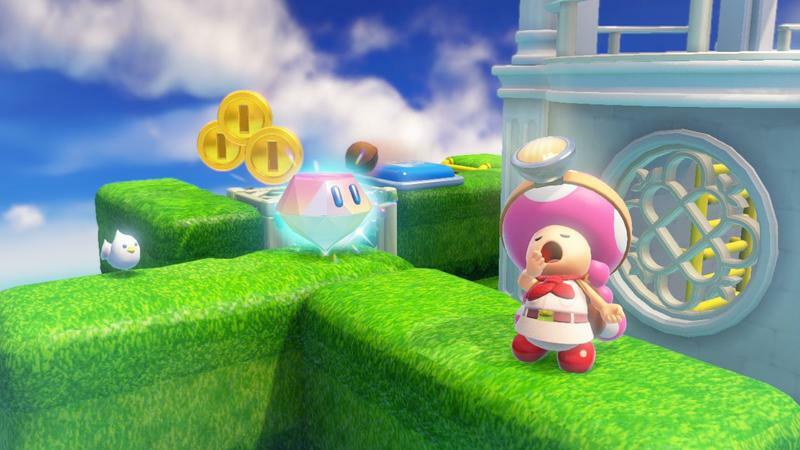 What really pushes Captain Toad: Treasure Tracker beyond being a title a might recommend and one I have no problem recommending is its price. 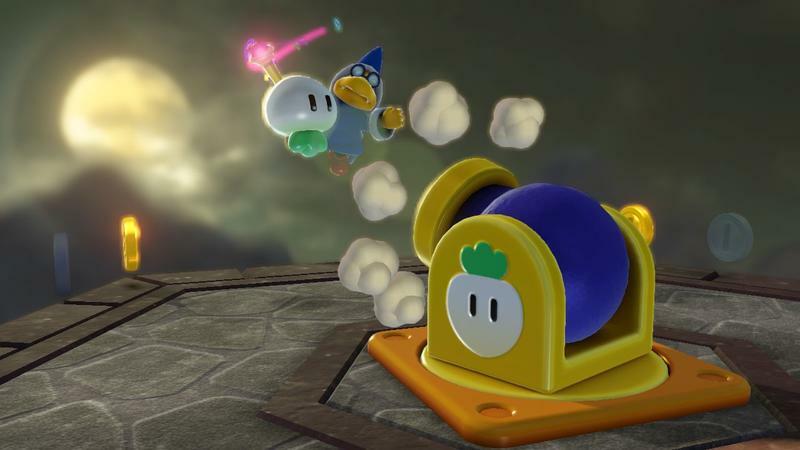 Nintendo isn't selling this game for $59.99, though I imagine they'd find some success at the full cost. They've decided to go with a $39.99 price tag. Kudos to them for that. The game is absolutely worth 40 bucks, and I imagine a demo release near Christmas isn't outside of the realm of possibility. 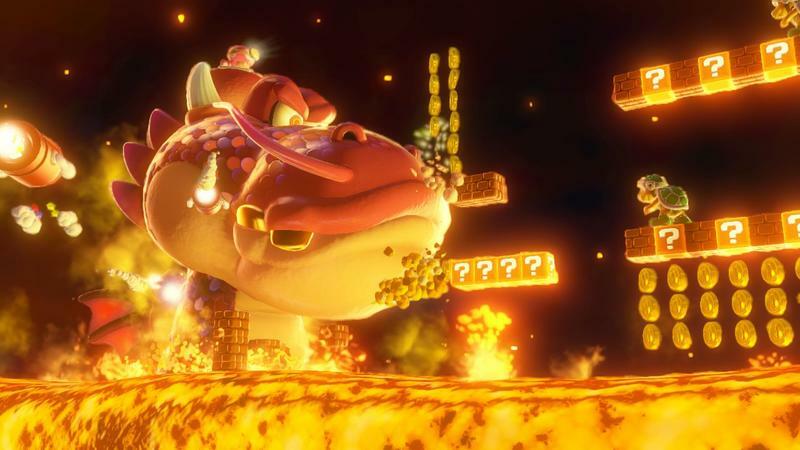 After all those rounds of Smash and Mario Kart, I think a lot of gamers might want to slow down for some silly puzzling with Captain Toad. That's what this game has turned into for me over the last week or so of play. I've enjoyed long stints with it, absolutely, but I find myself firing it up for a puzzle or two as a break between all the mayhem and murder I'm up to in other titles. The way this game presents its levels also makes it perfect for DLC down the line. 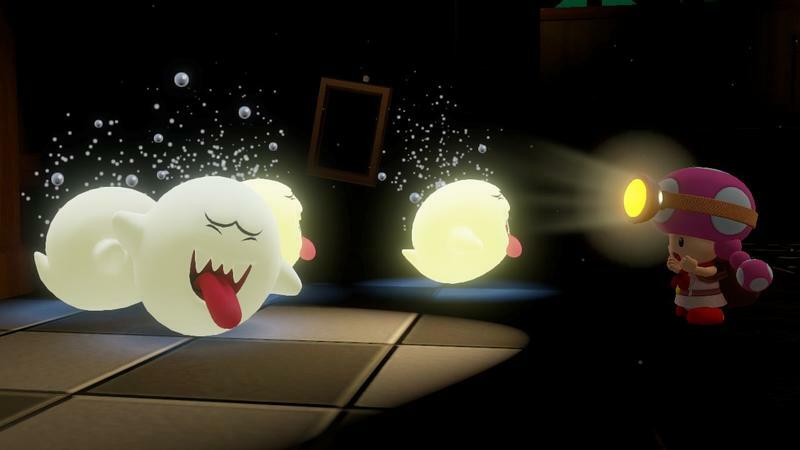 Nintendo's slowly proving that they are really great at producing valuable DLC. 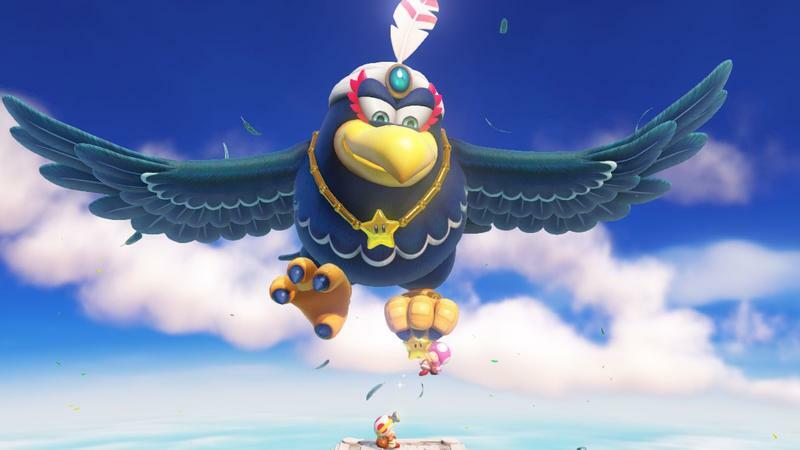 Heck, between Mario Kart 8 and Mario Golf: World Tour, Nintendo's dropped DLC that's either half or once the full game over at a fraction of the cost. 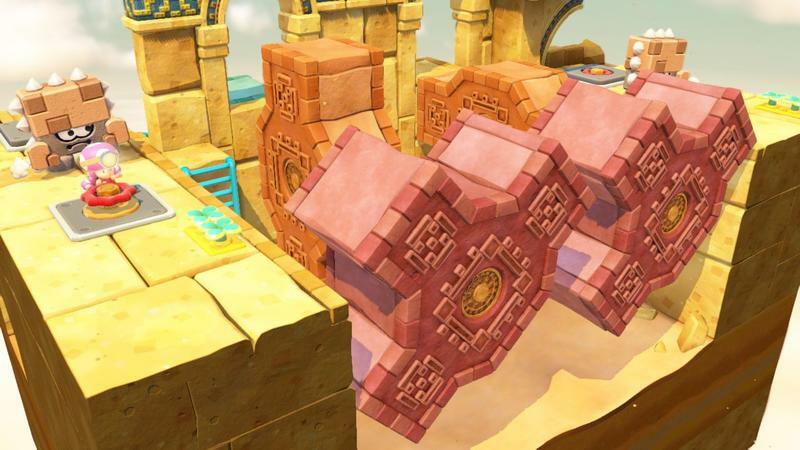 I'd welcome that same model here for even more puzzles. 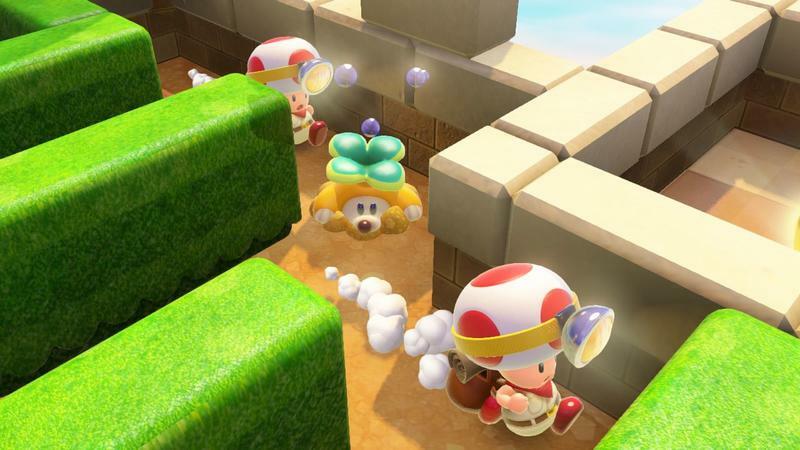 If you liked the slow, methodical play of exploration each diorama-like puzzle featuring Toad in Super Mario 3D World, Captain Toad: Treasure Tracker is a wonderful way to continue that experience. Don't worry about variety, this game manages just fine on that front. It's a lot of fun, and that fun comes at a consistent clip. 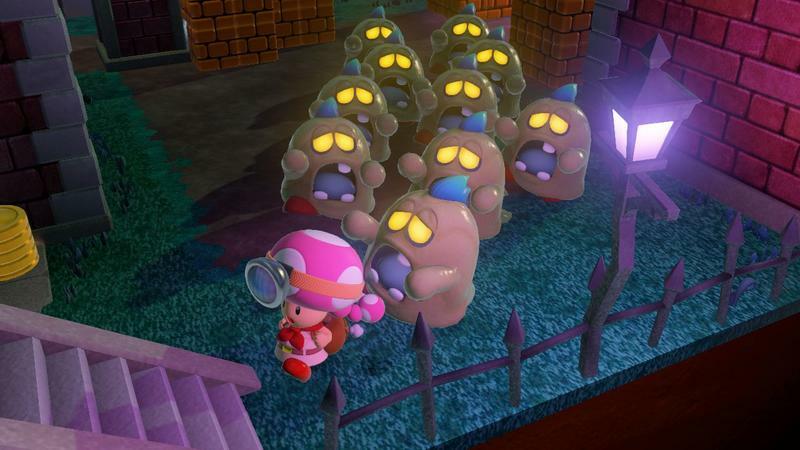 Disclaimer: We received a code to download and review Captain Toad: Treasure Tracker for the Wii U from Nintendo.